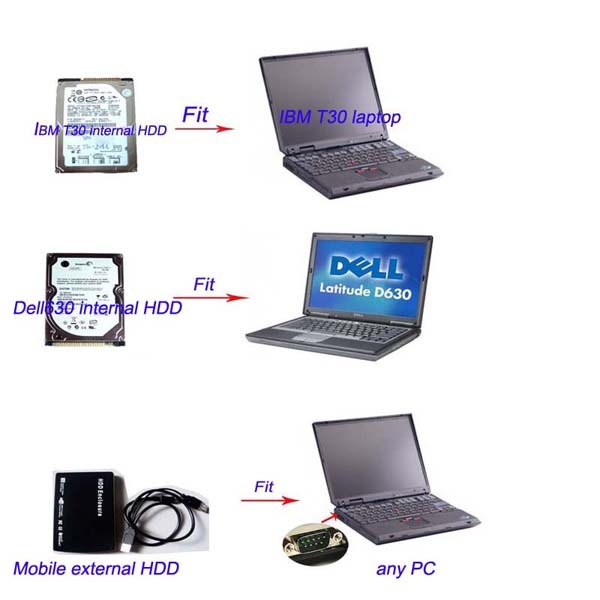 3 Different HDD for Option: Dell630 HDD,IBM T30 HDD and Mobile HDD.When you place an order,Please choice the one you want.Thank you. 3.Every hard disk has it’s special number,have self-test function.Just give us the self-test report and the number,we will find out what’s the matter with this tool,avoid the shipping charge when this tool need fix.Great improvement! 4.What is most important, this C3 has past truck test.It can used to do benz trucks. 2.W-I-S net: Workshop Information System Supply the whole view of the wiring diagram in a car,component location diagram and maintenance method. What you do is to enter the chassis number, and then you will get the manufacture data, engine configuration and the car model -all in detail.